Learning to play roulette, whether we’re referring to online or offline game, is as easy as A,B,C. In this post, we’ll shed out some basic details about roulette. The game comes in two major variants – the European and American roulette. 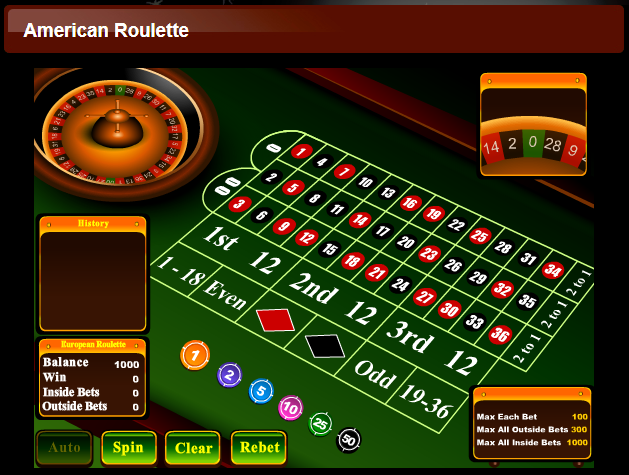 Both are similar in so many ways except for some features like the roulette wheel and its corresponding betting layout. The tables of both the American and the European roulette is typically covered in green felt layout. Printed boxes can also be found on its surface and their purpose is to indicate the type of bet a player makes. The numbers found in the table is either black or red. The single zero and double zero (in American roulette) are, however, colored in green. The table is further divided into two major parts according to the type of roulette bets. The part in which all the numbers, including the zero, can be found is the inside bets portion. Outside of the numbered boxes are the additional bets called outside bets. These bets, meanwhile, cover up 12 and 18 numbers at one time. See the two, one can attest that there isn’t that big difference between them. Still, the American roulette table offers unique betting opportunities like the call bets or more commonly known as the announced bets. This bet still has other moniker which is “French bets,” this is because this type of wager was originally and predominantly played in France. It is rare to find such bets in casinos, whether land-based or online. Should you happen to stumble upon one, players are advised to learn the rules first as it can differ from establishments to establisments. In roulette, the bets are predominantly made using special colored chips. These can’t be used in any other casino games. This is because there can be up to 8 players sitting at the same time. Dealers or croupiers could easily be confused which player made such a bet if they all use the regular ones. For this, a roulette player is assigned with a distinct colored chip that only he can use as long as he is in the game. Using the chips is easy. The dealer only has to ask the players to denominate their chips in an orderly pile. After which, the dealer places a chip of a specific color and another of a particular denomination near the wheel. This is to control the payouts. During a game, the player will then choose the chip value that he would like to wager in for a particular number or groups of it. Roulette chips basically retains no value when used outside the game. This is unlike in any other casino games wherein you can use it as a form of currency to pay for something. 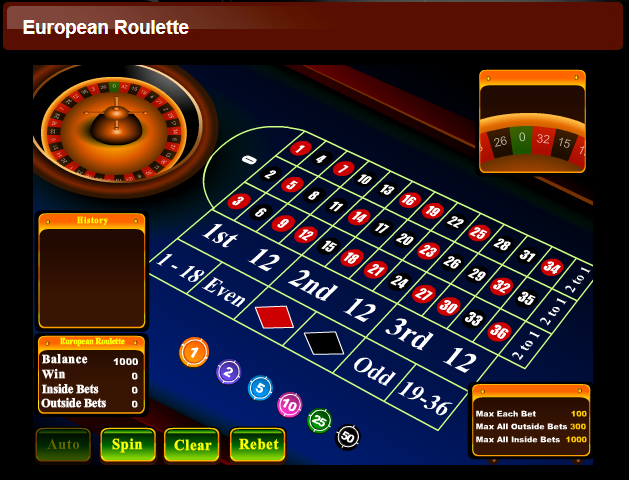 In roulette, a player would need to exchange his chips before he leaves the table after a game. When it comes to playing the simpler the betting system you can use, the better is the gameplay. Circumstances may differ but the said case often happens. This is because when in a game, all you have to think about is the decision that you have to make. If you don’t have a betting strategy to guide you, you’d probably be making moves that are unfounded and baseless. Most often than not, players will fall in hapless circumstances like losing streaks. The worse that could happen is his bankroll to get depleted. This is all because he doesn’t have a system to follow through when betting in roulette. The other extreme scenario would be for him to use a system which is so complicated he might as well bring along with him a teleprompter. Good thing if he’s playing the game at the comfort of his own home via online casino websites. What we mean to say here is for a roulette player to have just the right tool to use when playing roulette. 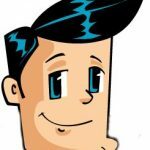 A method that he can pull off as soon as he needs it, without going through the hassle of memorizing complex steps. In this post, we are going to introduce a roulette betting system so simple you might as well make the wagers with your eyes closed. Record or note 38 spin results on an American roulette or 37 spins on a European variant of the game. Take note of all the numbers from the 38/37 that have come up at least twice throughout the 38/37 spins. Once you got all the numbers appearing more than twice, bet on all of them with flat bets for the next 38/37 spins. Flat bets, meaning you don’t have to increase or decrease your bet regardless if you’re on a winning or losing streak. There may be times when a couple of repeating numbers will be hitting early on. Still, keep your original bet and don’t go greedy over it. It’s more than likely that they will appear more within the 38/37 spin cycle. After the 38th or 37th spin, stop betting. Record yet another set of numbers occurring in the next 38/37 spin. This new batch of numbers will be your basis to look for another numbers occurring more than twice. When using this system, you will find for yourself betting on 6 to 11 numbers on average. On average, you’d be winning 9 to 13 times per 38/37 numbers. The advantage of this system is obviously the ease of its use. With a notepad and a pen, you’d be on your way of making a steady amount of profit. This is more advantageous for online roulette gamblers because most web casino interfaces have history section where they display the past numbers played. The downside of the 2 or More system is that it can get to “grindy” just to have a decent yield off your bets. Still, patience is key to make this betting system successful.